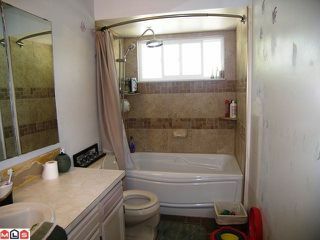 Handyman's Dream! 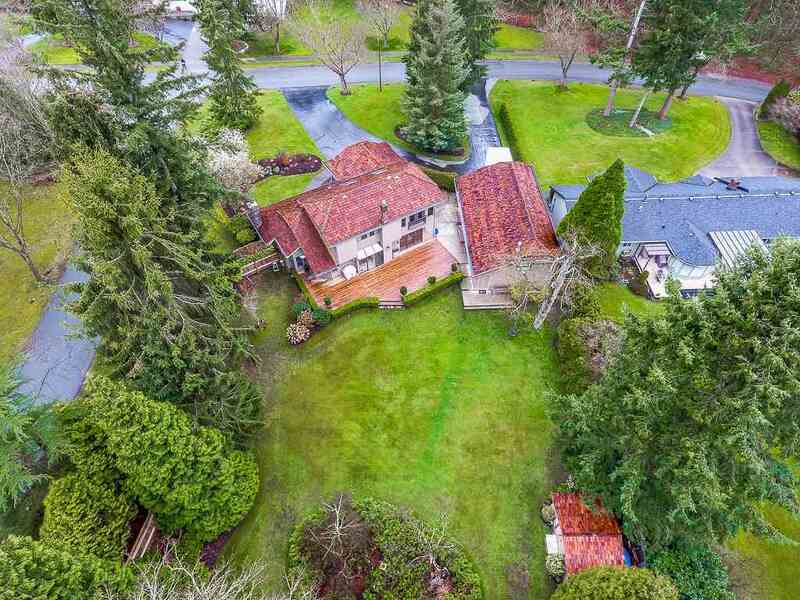 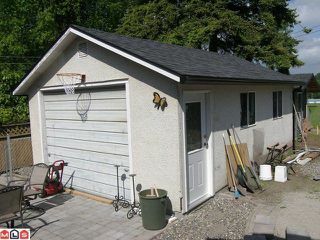 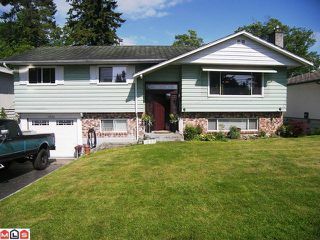 An excellent opportunity for someone to finish this wonderful 5 bedroom family home (including 2 bedroom down) in a bright, quiet desirable South Surrey/ White Rock location. 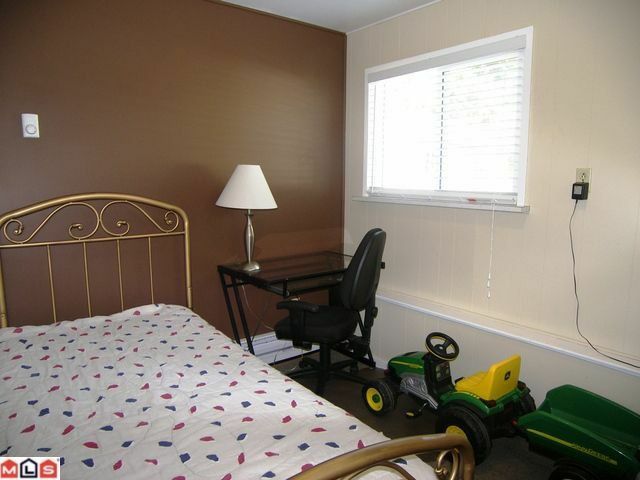 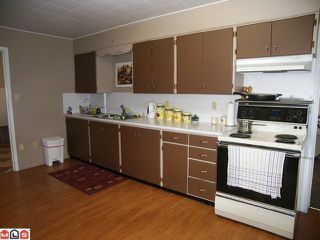 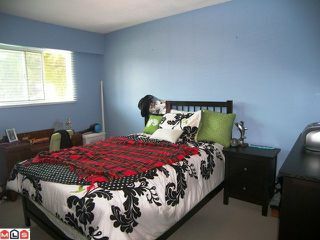 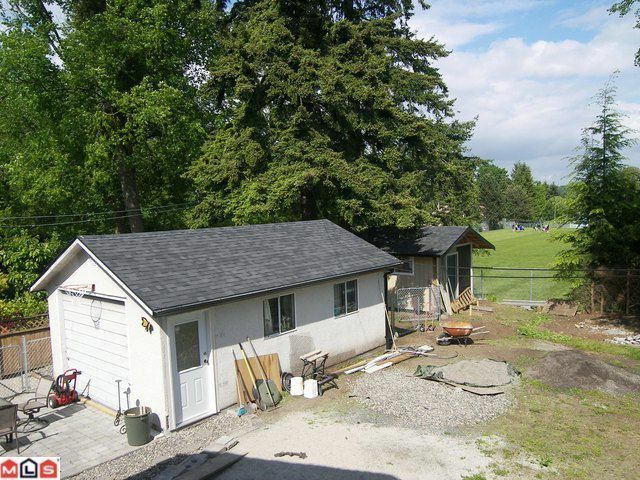 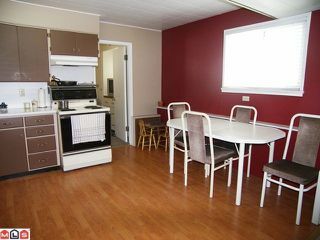 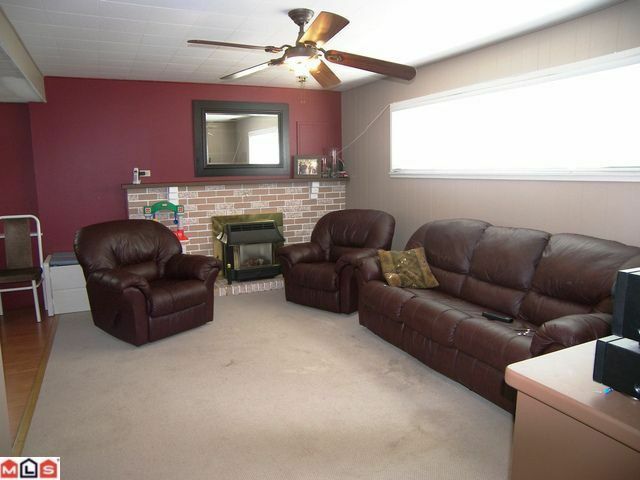 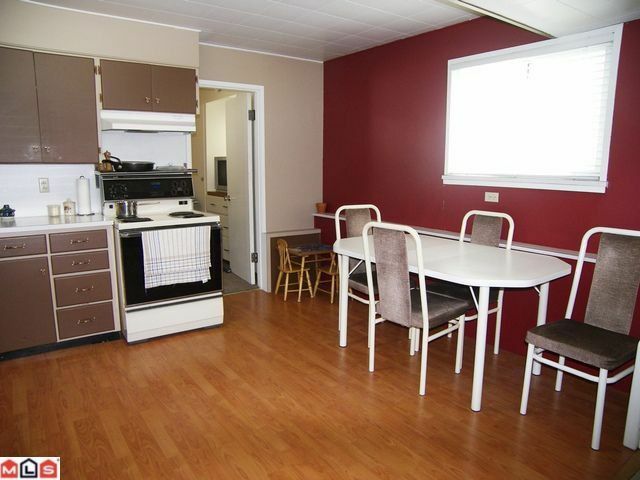 This home has been updated over the years withnew windows, flooring, hot water tank etc. 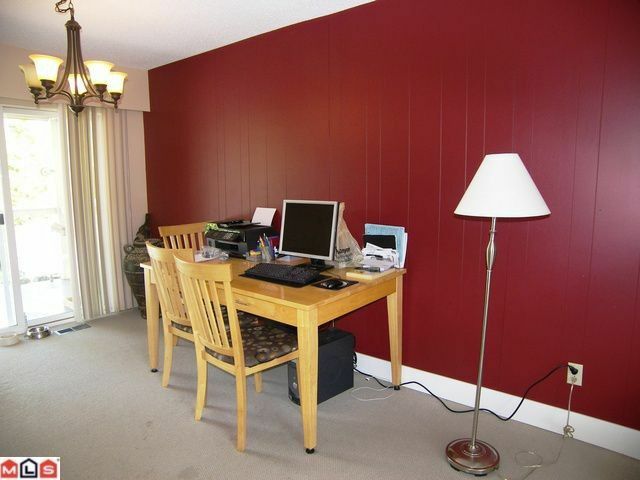 Bring your decorating ideas and finish this home just the way you want it. Bonus; separate detached 14 x 24 garage/shop with 220 voltage, 14' x 12' storage shed & drive thru garage.